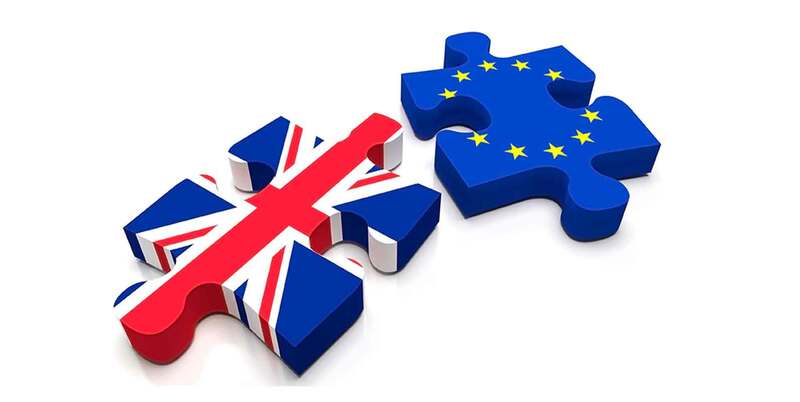 Hours after British citizens voted to secede from the European Union, Prairie Manufacturer Magazine Editor Derek Lothian sat down to answer three pressing questions on what the ‘Brexit’ may mean for Canadian manufacturers. Will the referendum results alter the Comprehensive Economic and Trade Agreement (CETA) between Canada and the European Union? First, the U.K. accounts for roughly three per cent of Canadian exports on its own — our nation’s third largest trading partner. Exclusion from CETA will likely keep intact many, if not all, of the tariff and non-tariff barriers currently in place until a new, U.K.-specific deal can be reached. And that could take years. Manufacturers that have invested or planned to invest in the U.K. as an access point to Europe will then need to re-strategize, and explore other avenues of market entry, as Britain will no longer fall under CETA — an agreement that may now be much more difficult to ratify without one of its most ardent supporters (although, in theory, the E.U. could finalize CETA with the U.K. still in its ranks, and subsequently include it in exit negotiations). Secondly, it will also open up a window for our competitors, like the United States, to pursue similar deals with the U.K. — an advantage that was enjoyed by Canada under the original CETA arrangement. In business, timing is everything. So, if Canada wants to retain its leg-up, it needs to frame CETA as a model by which the U.K. can turn to in shaping its first independent foreign trade agreement. Could the Brexit affect currencies long-term? Absolutely, although it may take weeks — even months — to realize the full repercussions. The most probable scenario is a strengthening of the U.S. dollar against the pound, which, in turn, could slow U.S. exports. That would deliver a combination punch, dragging down commodity prices and shaking the stability that has renewed confidence in U.S. economic growth. The loonie, meanwhile, will fall, but not as much as the euro and the pound, so Canadian exports to the U.S. will be competing with cheaper offshore imports. The biggest question is what happens to stocks and other financial assets. The U.S. dollar is up in the early hours after the referendum because of expected volatility in financial markets — fear that this could trigger another global recession, and restrict the fluidity and availability of capital as it did in 2008. What is the biggest risk still looming? The dreaded ‘U word’ — uncertainty. Some economists suggest the Brexit will have relatively minor consequences. Others believe it will result in financial ruin across many parts of Britain and the E.U. Only time will tell. Regardless of which narrative you subscribe to, one thing is for sure: It will take years for the U.K. and Europe to sort out a web of complex trade relationships — and that is the best-case scenario, assuming other E.U. members don’t soon follow the U.K.’s lead. Within the European bloc, member countries trade freely without tariffs. Now that the U.K. is a solo act, companies will be left wondering where to setup bricks and mortar, and whether new tariffs will be enforced that greatly impact margins and, ultimately, competitiveness. On the flip side of that coin, if CETA does become ratified, it is entirely possible that U.K. manufacturers may actually receive better access to the European market through Canada than on its own — creating new opportunity for partnerships and investment here at home.